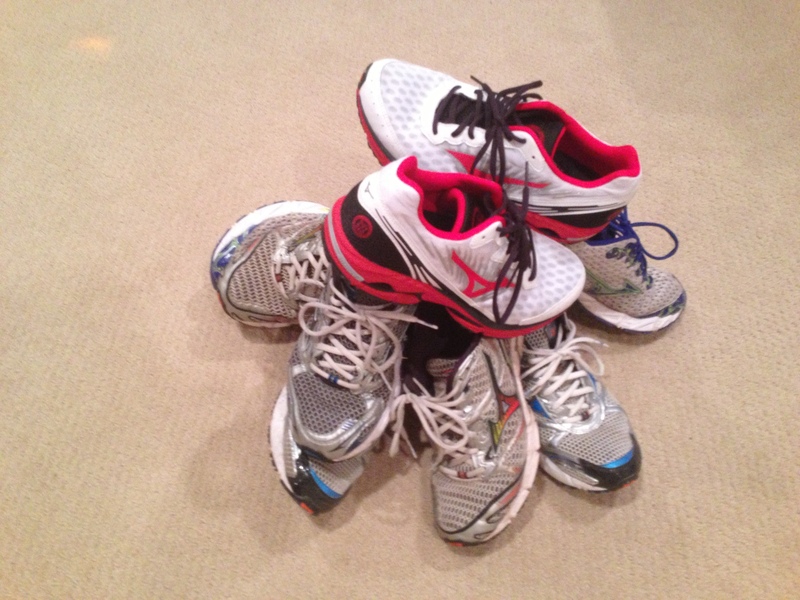 How do I pick out the best running shoes? Previous PostPrevious What about running when you have a cold? Next PostNext Does changing time have your body clock messed up?